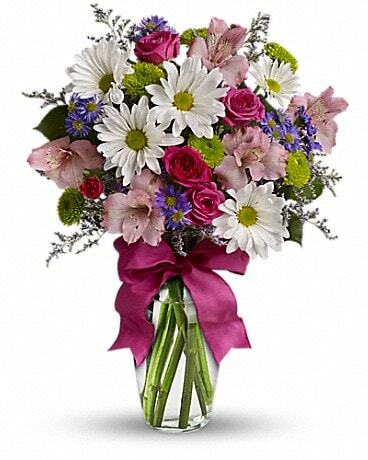 Sweetest Day Flowers Delivery Wisconsin Rapids WI - Angel Floral & Designs, Inc. Need Sweetest Day gift ideas? We have a wide variety of “sweet” flowers to choose from. 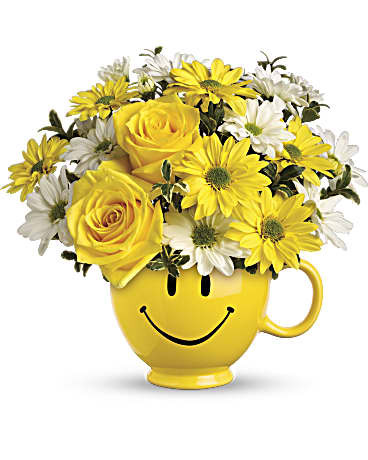 We have a variety of bouquets to make someone smile. 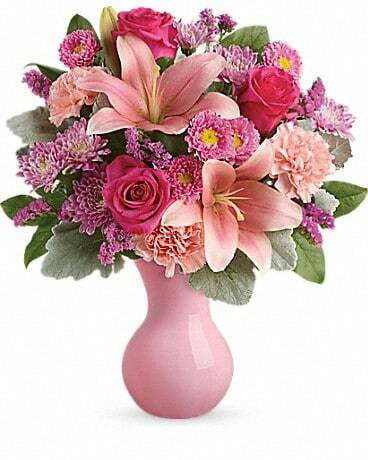 Angel Floral & Designs, Inc. delivers to Wisconsin Rapids, WI and the surrounding area.